You feel annoyed if the contact form on the sidebar? 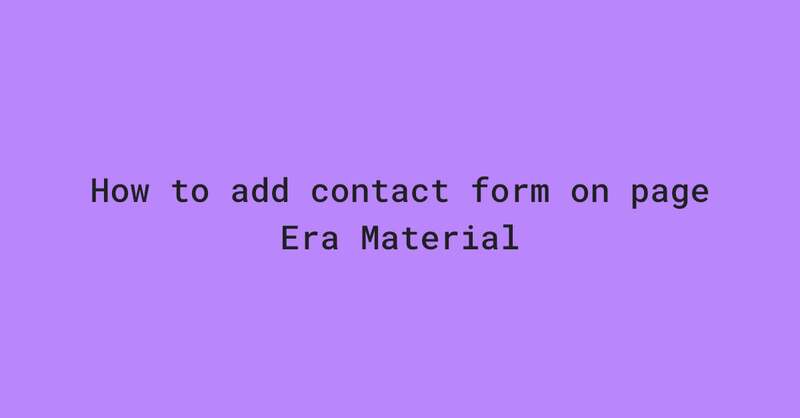 I have a solution, namely by hiding the contact form on the sidebar then creating a contact form page. For example like this blog, without contact form on the sidebar and I put it on the page. Look professional isn't it? You need to know this is only hide the sidebar using CSS, don't remove the contact form widget. Because later it won't work. 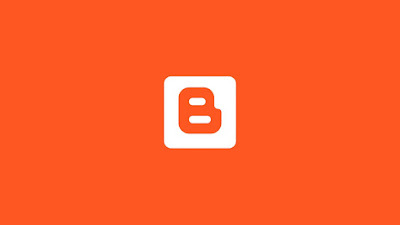 On below the comment add CSS code below. Go to Blogger Dashboard > Page > New page, add title page like Contact. Switch write type from compose to HTML then copy and paste the code below on your contact page, publish. Done, now just adjust according to taste.